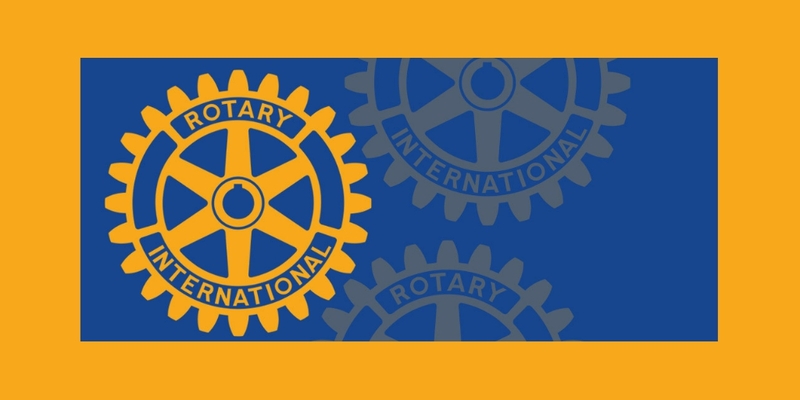 Our thanks to the Asheville Breakfast Rotary Club for inviting Infrastructure Services Group LLC’s founder, Tom Barr, to speak on “Climate Change Needs & Opportunities” at the August 1st meeting. Looking for a speaker for your civic club or professional organization? Contact us!